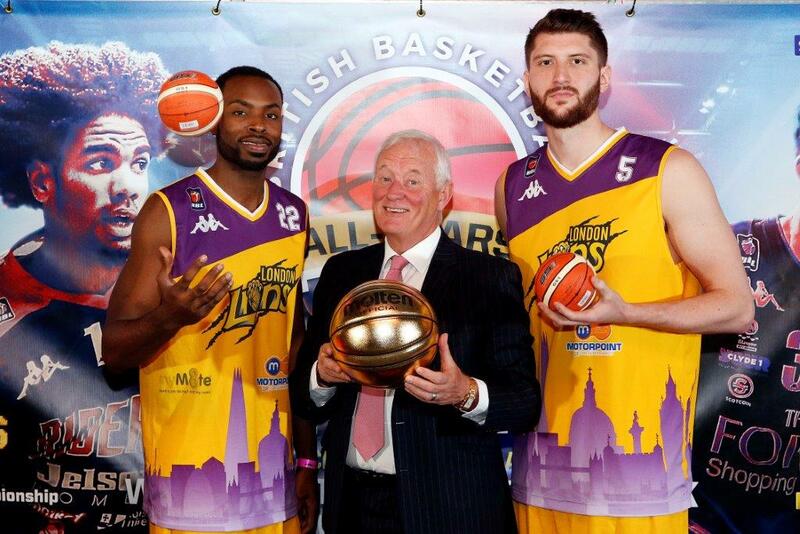 Matchroom are the world leaders in hosting, promoting and broadcasting nine-ball pool. 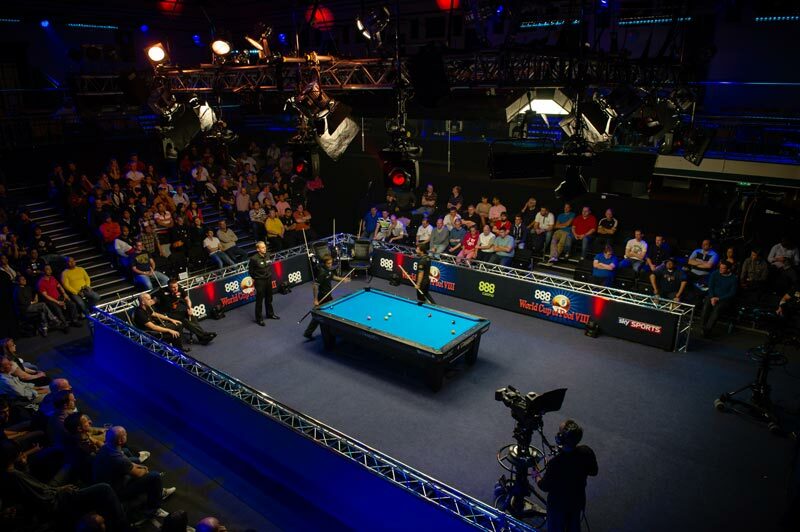 With a portfolio of major events headed by the transatlantic tussle which is the Mosconi Cup, Matchroom stage the tournaments the world’s best players all want to play in. Pool’s high-octane version of golf’s Ryder Cup, the Mosconi Cup pits two five-man teams in intense battle over four days of play. 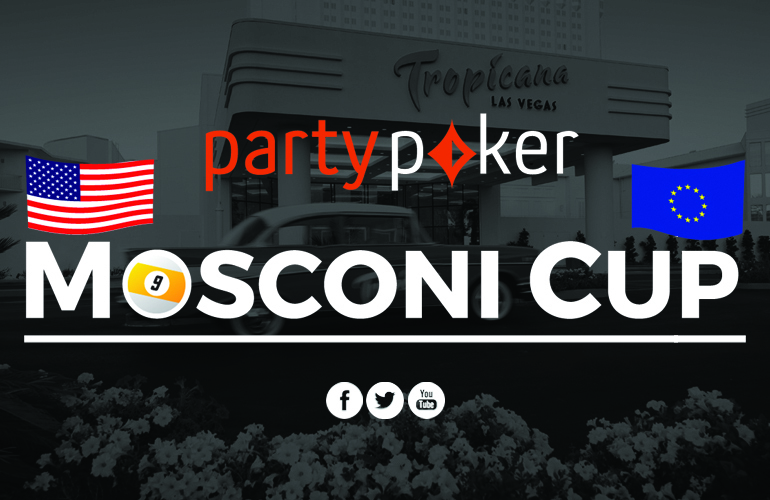 Now entering its 26th year, the Mosconi Cup is pool’s biggest brand, and the most dramatic event in the billiards calendar. The World Pool Masters is Pool’s longest running invitational event and sees 16 stars from around the world compete over three days for one of the most celebrated titles in the pool world. 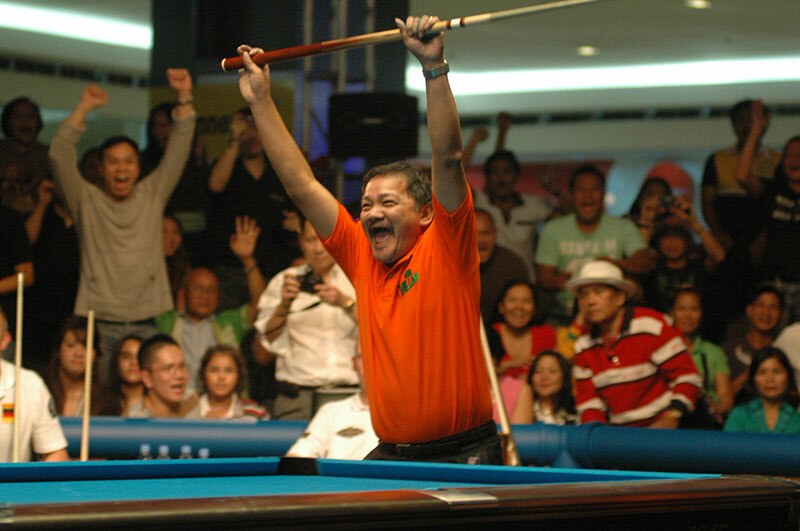 The World Cup of Pool sees two-player teams from 32 countries compete in a straight knock out format over six days for a $250,000 prize-fund. With national pride at stake, the competition is intense and there are plenty of upsets in store. 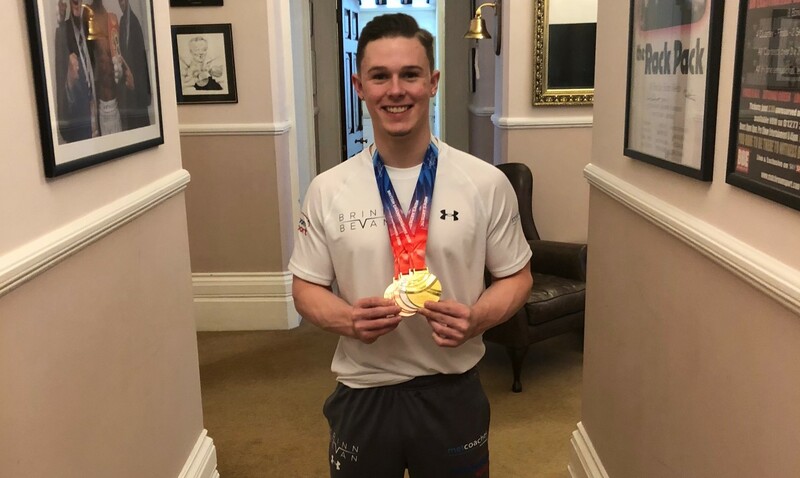 A recent acquisition to the Matchroom Multi Sport stable, the US Open is the biggest singles pool event in the world, boasting a 43-year history. 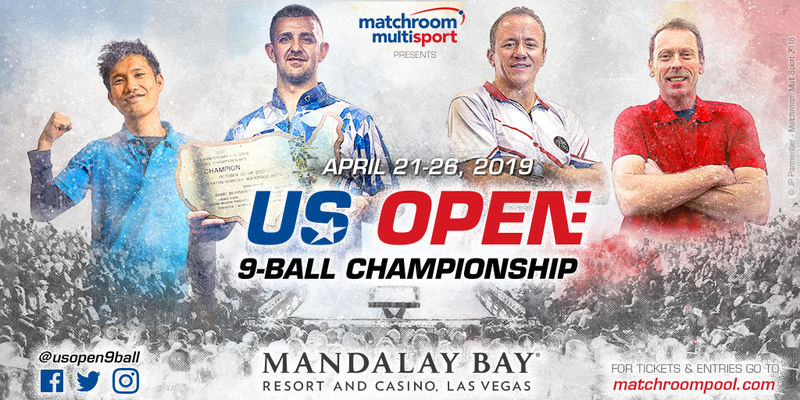 Established in Virginia in the late 1970’s, the Open is the longest running major in the pool calendar and will now head to Las Vegas as the event connects to a new trajectory under the auspices of Matchroom. 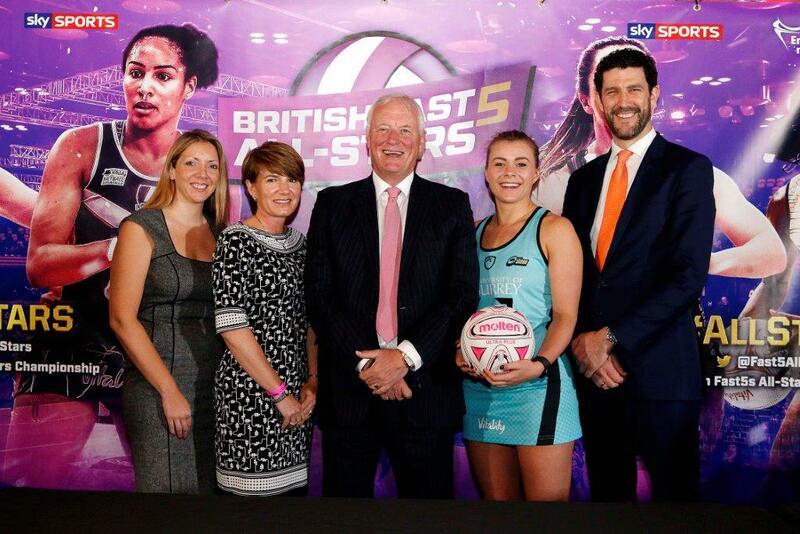 888.com has become the title sponsor of the forthcoming World Cup of Pool, the six day team competition to determine the world pairs champions. 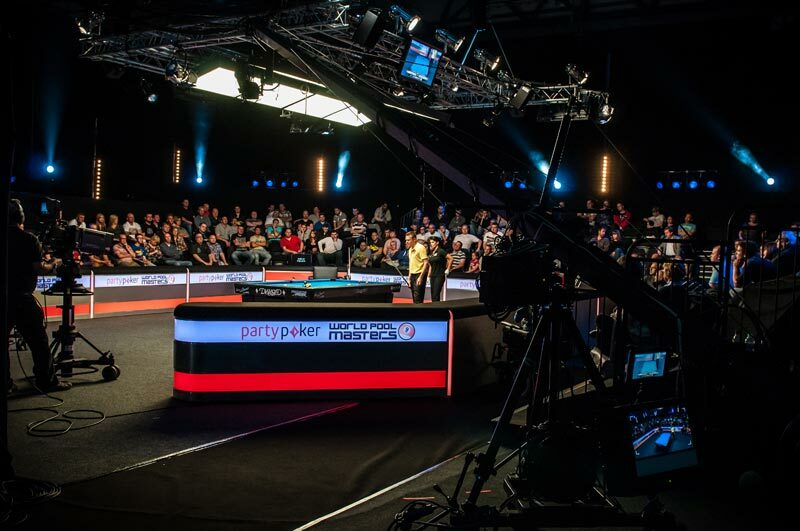 For the first time in eight years one of pool’s longest running tournaments, The PartyPoker.com World Pool Masters, takes place in the UK. The post Haitao and Chang Into Last Eight Of partypoker US Open 9-Ball Championship appeared first on Matchroom Pool. 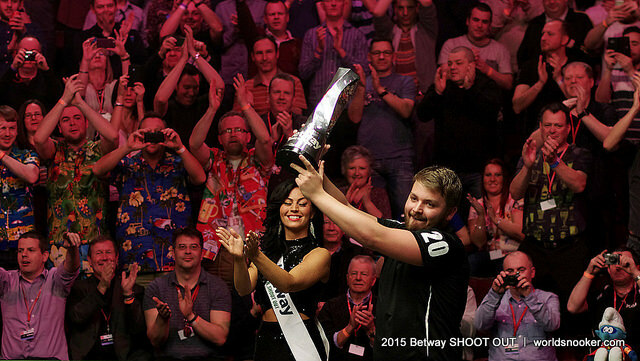 The post LION ROARS AT PARTYPOKER US OPEN 9-BALL CHAMPIONSHIP appeared first on Matchroom Pool. The post FILLER DUMPS DEFENDING CHAMP SHAW OUT OF PARTYPOKER US OPEN 9-BALL appeared first on Matchroom Pool. The post Only 16 Left Standing As partypoker US Open 9-Ball Championship Heads To Single Elimination appeared first on Matchroom Pool. The post Shaw, Van Boening Among First Into Last 16 appeared first on Matchroom Pool.